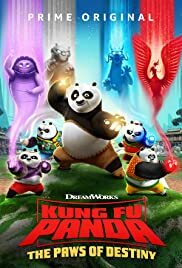 After absorbing the mystical Hero Chi of the Four Constellations, four panda kids enlist the Dragon Master to teach them Kung Fu. 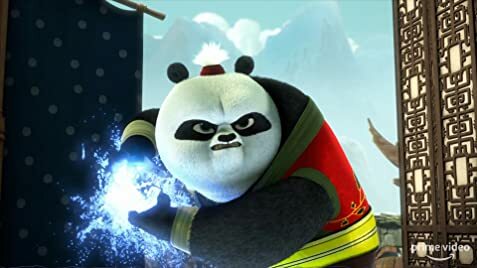 The kids must leave Po to escape into the forest and head back to Panda Village to prepare against Jindiao. Po, the kids, and the new Panda Guardians must work together to defeat Jindiao once and for all, and get a visit from an unlikely source.